Compliance under the spotlight. With our new risk management stream, take stock of the present and future of risk management in private equity. Risk management front and centre. With our new risk management stream, take stock of the present and future of risk management in private equity. Bringing business transformation home. 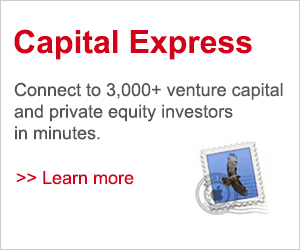 Increasingly, private equity exists to transform the businesses it invests in. But what can CFOs and COOs do to transform their own firms? More closed-door roundtables than ever before. You ask, so we deliver. We have more of our ever popular closed-door roundtables than ever before at the conference this year. Register here – Quote VIP code: FKR2464IPE to claim your 10% discount.